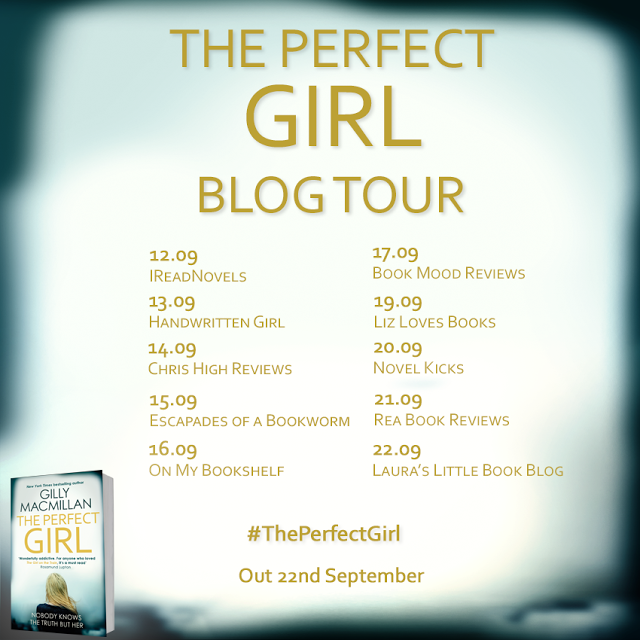 Today on Laura's little book blog, I am delighted to be on the last stop on the blog tour for The Perfect Girl by Gilly Macmillan. This is Gilly's second novel and having loved her debut, I could not wait to read this one. 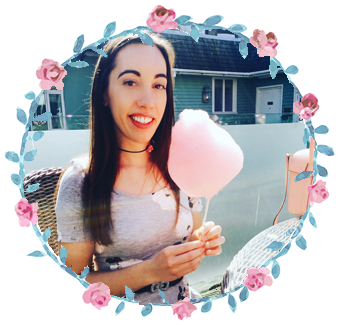 Gilly Macmillan's debut Burnt Paper Sky was one of my favourite reads last year and hearing about her second book had me itching to get hands on Perfect Girl. The cover was also so appealing, it definitely had that stand out appeal. 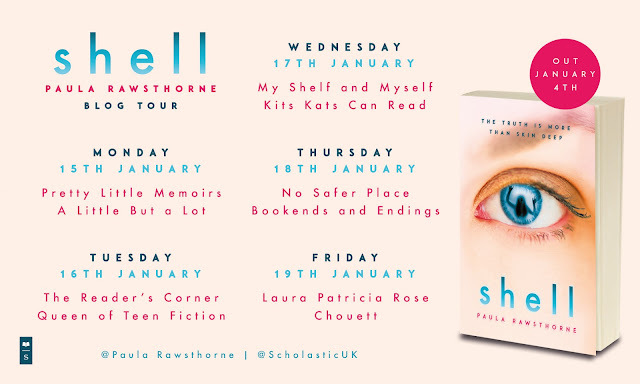 As with all second books from an original fantastic debut, there is always that niggling doubt about whether it will just as good, and I am so happy to say that it was! Told over only a short period of time, Perfect Girl makes for some intense reading. It is a book to grip you right from the start and have you turning the pages at the fast pace that the book sets. Different character viewpoints add to the fast-paced reading as each chapter is a another character's point of view and it works so well. They are short and sharp so that it encourages you to read on as there is just enough to leave you wanting more. Gilly's writing style and character development really make this story what it is. It to the point and we really get to the nitty gritty of the character's thoughts and feelings, which actually added to the tense atmosphere of the story. Zoe's character is the most intriguing as we know that something bad happened in her past, but Gilly doesn't give this away straight away, but drip-feeds the reader with little snippets of information and it just heightens your curiosity. I love getting right inside the heads of characters and I really felt like I came to know each one intimately. Gilly has managed to create such intriguing and authentic characters and I was mightily impressed. As with Zoe's past, the main event is also hinted at throughout the story and not once did I figure out the ending. I did not see that curveball coming! Intricate, very detailed and highly gripping, I cannot wait to see what Gilly has in store for us next! The Perfect Girl is out now and available from Foyles Curl up with a cup of Twinings Tea!